Nowadays, having a bathroom that is attractive and aesthetically-pleasing is just the tip of the iceberg. Even if you decorate your bathroom with the latest trendy décor, if your bathroom is not functional and easy to use, then it’s all for naught. A bathroom needs to be comfortable for everyone in your family, and it needs to perform its function in the best possible way. If you want to create the ideal bathroom, then a wet room should be one of the elements to consider. Here are the most important benefits of a wet room you should know. What is a wet room, and what are its features? First of all, when we say wet room, we mean a shower area which does not require a full enclosure. Unlike shower cabins or pods, a wet room is a portion of the bathroom where you can take a shower, and it is not usually outfitted with any doors. The typical wet room will be comprised of glass panels on two sides, with an opening where you can go in and out. Wet rooms are made in such a way that it is easy for anyone to access them, as there are no awkward thresholds you have to go over. Essentially speaking, a wet room is a walk-in shower featuring panelling, a floor, and a drain. 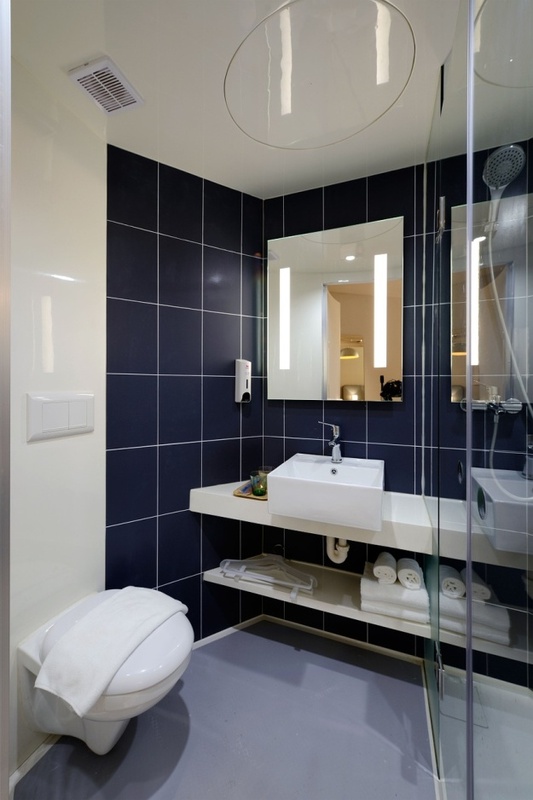 One of the foremost benefits of a wet room is that it allows you to save space in your bathroom. Since the wet room does not have to be fully enclosed, you don’t have to deal with doors that pivot or open outwards, so your movements in the bathroom are not hindered. Unlike fully-enclosed shower cabins, wet rooms are just comprised of clear panelling, which can lend your bathroom a brighter and airier look. This creates the illusion of space, since there are no barriers that can be seen. If you want to avoid the risk of accidents in the bathroom, especially if you have elderly family members or young children, then a wet room is a brilliant option. Since there are no thresholds (or hardly any), there is ease of access. People with mobility issues can easily go in and out; there is no longer any need to ‘climb’ into the shower area – you just simply walk inside. A wet room is also easier to maintain than other shower enclosures or areas. All you need is a wetroom shower screen or two, and wiping this down is an easy matter. There are no inaccessible corners to speak of, so cleaning the wet room does not take too much time and effort. How about a Casino Night for a Themed Party?